A hybrid evaluation involves both internal and external staff working together. Internal evaluators bring the benefit of being more familiar with a program or project and its history and will also remain with a project and will be invested in the results, increasing the likelihood of learning from the evaluation findings actually being used. External evaluators generally bring a specific expertise from which a program might benefit and are often perceived to be more independent. They can also bring knowledge of best practice from other organisations. Hybrid evaluations try to bring together the advantages of both types of evaluators. The external evaluators and internal evaluators work alongside each other in the evaluation team, which might be led by an internal or external person. External and internal evaluators each take responsibility for one or more components where they have particular expertise (e.g. specialist data collection or analysis, or reporting). 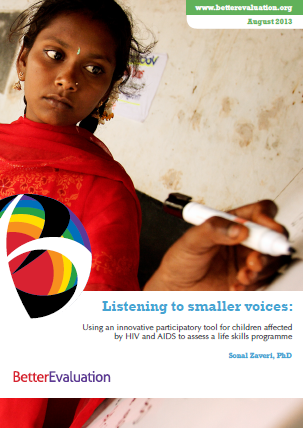 The external evaluator undertakes a quality review of the evaluation at key milestones (e.g. evaluation design, data collection instruments, evaluation report). The credibility of the findings will be enhanced by having a mix of internal and external people (in some cases, internal staff will find it more credible because of the involvement of internal evaluators, and external funders will find it more credible because of the involvement of external evaluators; sometimes the reverse is true). Who Should Conduct Your Evaluation? 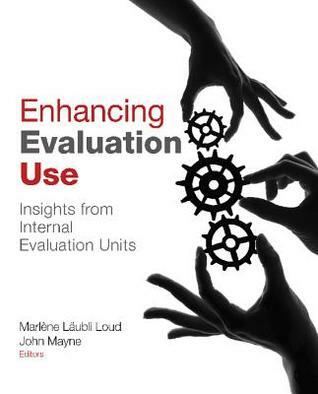 Chapter 3 of this guide describes the make up of different types of evaluation teams and the positive and negative aspects of using them. Fitzpatrick, J.L. Sanders, J.R. Worthen, B.R. (2011) Program Evaluation – Alternative Approaches and Practical Guidelines (New Jersey: USA).